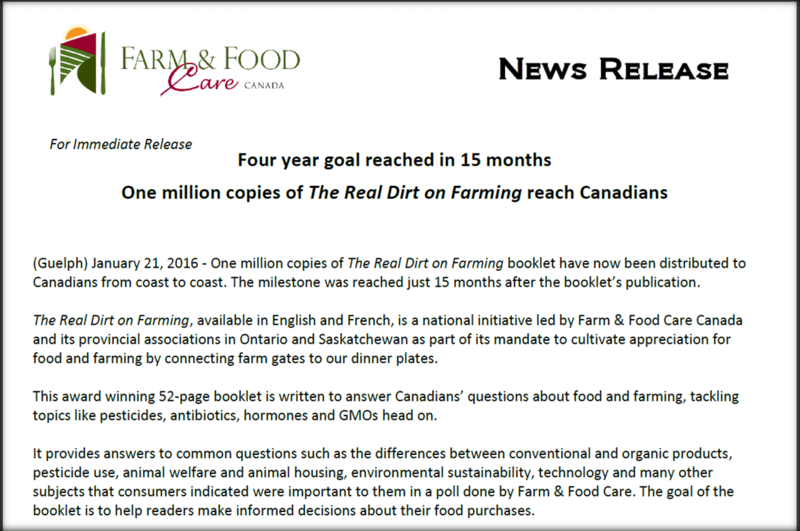 Get all the latest news from Farm & Food Care. Find all the latest announcements from Farm & Food Care Ontario. 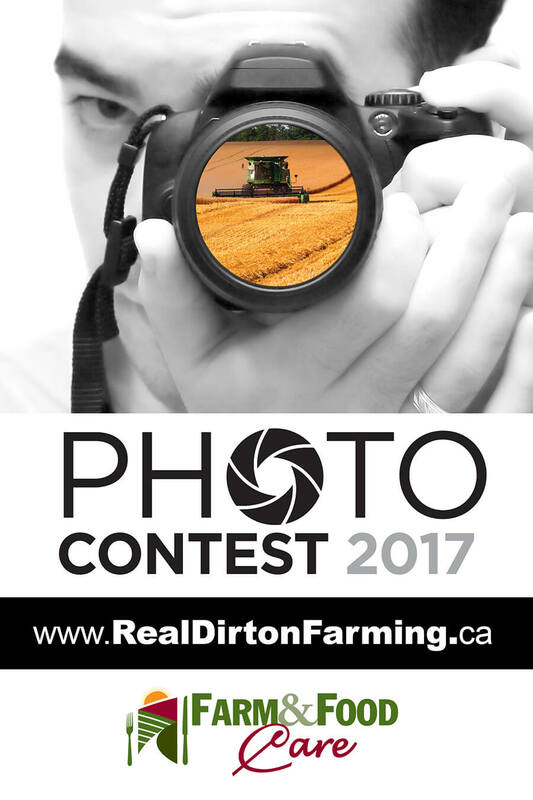 Stay up to date with Farm & Food Care. 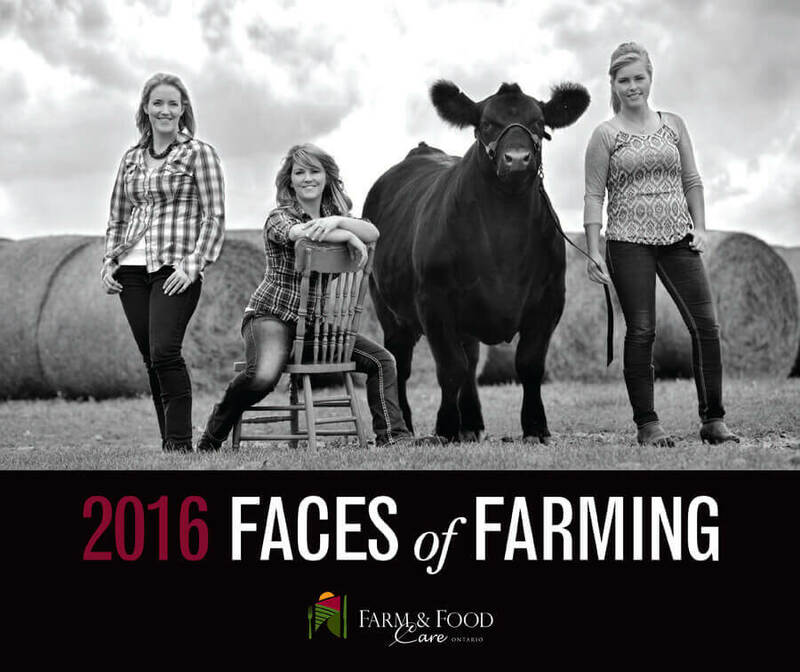 Faces of Farming projects connect with consumers by highlighting some of the province’s farmers and farm families.